An exiled Libyan doctor returns to his homeland and is disappeared by the regime. When he reappears in a Tripoli prison, his English wife and their children travel to be near him. He is disappeared for a second time and years pass without word of him. How does this fractured family fare in an environment of oppressive surveillance? Can it hold together? 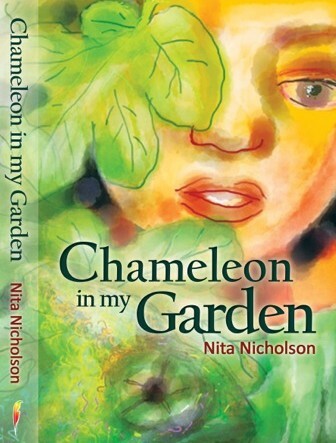 Chameleon in My Garden is Nita Nicholson’s debut novel set in Libya’s 1970s, the early years of the Gaddafi regime. It is an historical fiction novel written through the years of campaigning for her own husband’s release and raising two children alone against many odds. The garden of the title is a haven under siege, lying between an enigmatic and hostile wilderness and a forbidding coastline. The chameleon, plaything of children growing up in the shadow of their father’s disappearance, symbolises the human desire to be free of a capricious and tyrannical state. The Gaddafi tyrannical era has yet to be fully described. Nita Nicholson’s debut novel “Chameleon in my Garden” sheds light from a completely new angle on the early years of the Libyan regime of Colonel Gaddafi. Ms Nicholson has written from first-hand experience of the 1970s, when Gaddafi was still being portrayed in the West as a benign revolutionary leader. Intellectuals who dared to comment on the increasing political repression were silenced by imprisonment and execution. Surveillance was extensive and invasive of private and public life, both obvious and hidden. Terror imposed its nightmarish ways on an unsuspecting and innocent population who were forced to remain silent or pay the price of speaking out. Gaddafi’s rule was capricious and vindictive. Brother feared brother. Public hangings reinforced the reign of terror which continued for forty-two years, until the uprising in February 2011. The novel is set in Benghazi in the East of Libya and focusses on a family whose son, a medical doctor, has been disappeared. His English wife and two children, along with his extended family, await his return, with waning and waxing hope. Life in general is fraught with the exigencies of a dictatorship that tolerates no dissent, and which attempts to confine the lives of its subjects to the menial tasks of basic survival devoid of normal human expression and social relations. Different family members take risks in their search for the missing son. The silencing of the human voice is represented in the fates of three central characters – all poets. 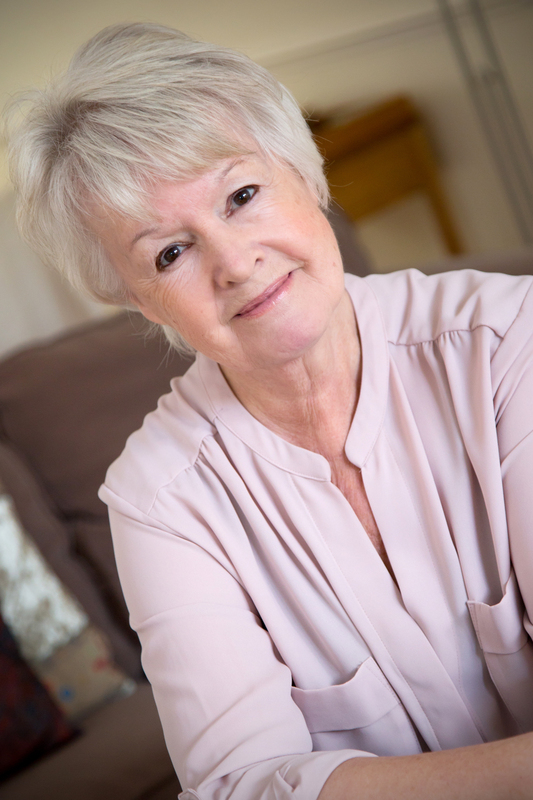 The writing of the novel, begun in the late 1970s, was a difficult journey in which the author relived the trauma she shared with a people she had grown to love and respect. Due to fear of reprisal, the full expression of its message was impossible during the thirty years of its creation. The novel itself can be said to have been liberated with the ending of the dictatorship in 2011.